for $779,000 with 4 bedrooms and 2 full baths, 1 three quarter bath. 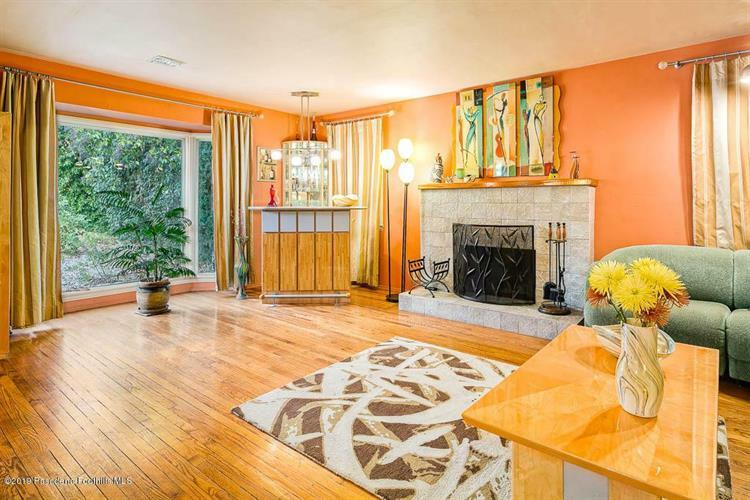 This 2,129 square foot home was built in 1947 on a lot size of 0.16 Acre(s). 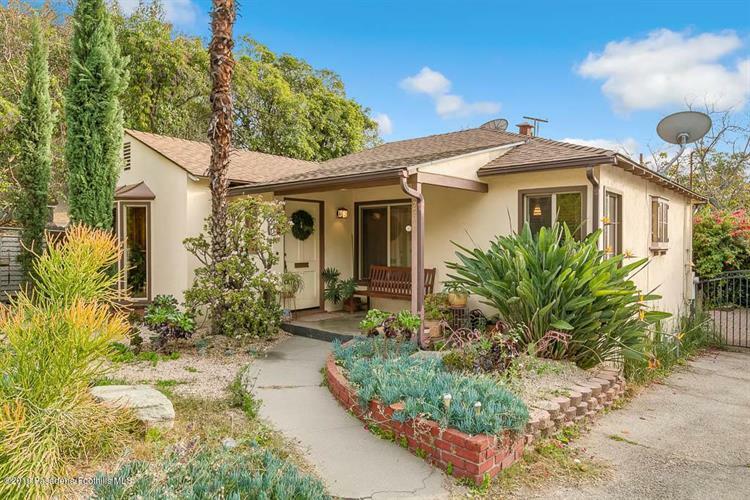 Bright , well maintained, updated home near the foothills of the San Gabriel Mountains. It features 4 bedrooms, 3 bathrooms with the Master Suite bearing wood vaulted ceilings, balcony overlooking a couryard and a remodeled bathroom. From the living room you can see the plants and the mountains through the large beautiful bay window. Dining room is open to the living area and adjacent to the updated kitchen. Off the hall is a bathroom and two bedrooms. At the end of the hall enter the Master Suite through a library/4th bedroom. Go up half flight and find yourself in the Master Bedroom with adjacend Spacious Bathroom containing a Jet tub.There is a bonus room downstairs with a separate entrance and a three-quarter bath. 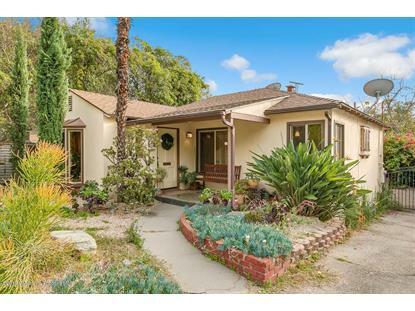 Low maintenance landscaped, drought resistant front yard and paved backyard . Enjoy the scenery from either the front or the back porch.Photos were taken before recent fresh coat of paint in most rooms.